ZOMBO – KCCA FC will be hoping to put daylight between themselves and Vipers SC when Mike Mutebi’s side travel away to Paidha Black Angels on Tuesday afternoon. 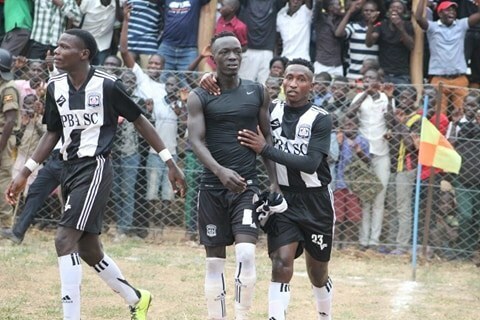 After drawing 1-1 with the Venoms last week, the Kasasiro’s maintained their four point caution at the top of the StarTimes Uganda Premier League. Tuesday’s game away to Paidha presents them with an opportunity to move 7 points clear as Vipers will be in action the following day. KCCA have been dealt a huge blow in the build up to the game as top scorer Mike Mutyaba has been ruled out with injury. Mutyaba who has scored 10 goals in the league this season, suffered an Achilles injury in the draw with Vipers at Lugogo and is expected to be out for a while, if not the rest of the season. “We will miss Mutyaba (Mike) because he has been performing well in the last games but we have nothing to do, said KCCA FC head coach Morley Byekwaso on Mutyaba. “But we are KCCA FC and have a lot of options to try and replace him. Indeed KCCA have options up front but none has been performing at the desired levels of late with the likes of Allan Kyambadde and Patrick Kaddu struggling to find the back of the net consistently. However, despite Mutyaba’s absence, KCCA are expected to take care of Paidha and continue their march towards a third league crown in four years. “We have prepared well for the game as we usually do, said Byekwaso about Tuesday’s encounter. “We have come to get all three points because it is the most important thing at this period as the games are running out. “It is a very important game for us and if we are to win the title, these are the games we are supposed to win. For Paidha, they will be relegated back to the Big League if they fail to win against KCCA on Tuesday. The Zombo based side have been horrible this season, winning only twice in 25 attempts and their tally of 12 points at this stage is the worst by a top tier side in over 10 years. Siting 14 points behind Maroons who occupy the first position ahead of the relegation zone, not even a point can save Paidha as they are required to win all their final five games to stand any chance of staying up. Currently under their fourth coach of the season, they are bound for the drop and nothing even Anthony Ssekito who replaced Charles Ssenyange last month, can do about it. This will be only the third ever meeting between Paidha and KCCA FC. In the first two meetings, KCCA beat Paidha 2-0 in the 2017 Uganda Cup final before defeating the Zombo based side 3-0 in the League earlier this season. 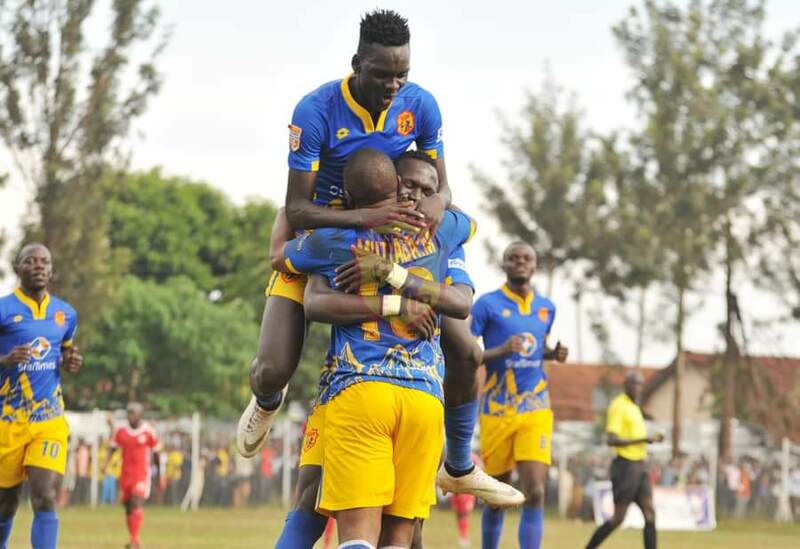 Against the three sides that were promoted last year (Paidha, Ndejje and Nyamityobora), KCCA has managed an impressive 9 points out of a possible 9, scoring 12 goals and conceding only twice. However, all those games came at Lugogo and this will be the first time KCCA is away to any of those three sides. Going into the game on Tuesday, KCCA have lost only one of their last 14 games in the League (W8 D5). Away from home, the Kasasiros have lost only one of their last 15 League games (W8 D6). For Paidha, they have won only one of their last 23 League games (D6 L16). At home, Paidha have won only two of their 12 League games so far (D5 L5). -Ndejje University vs Nyamityobora FC.